situated in an area of outstanding natural beauty. 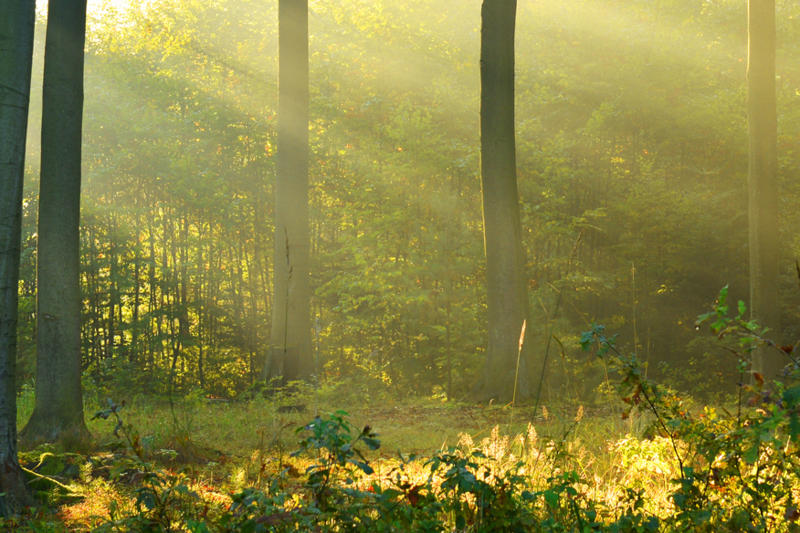 We are a woodland burial site offering a unique and special location for you and/or your loved ones to rest in peace. The Park is situated in South Shropshire’s Hope Dale, an area designated as ‘an area of oustanding natural beauty’, and it has an historic past. It is approximately six miles from Church Stretton and fourteen miles from Ludlow, twenty miles from the county town of Shrewsbury and approximately one hour and 15 minutes from the centre of Birmingham.